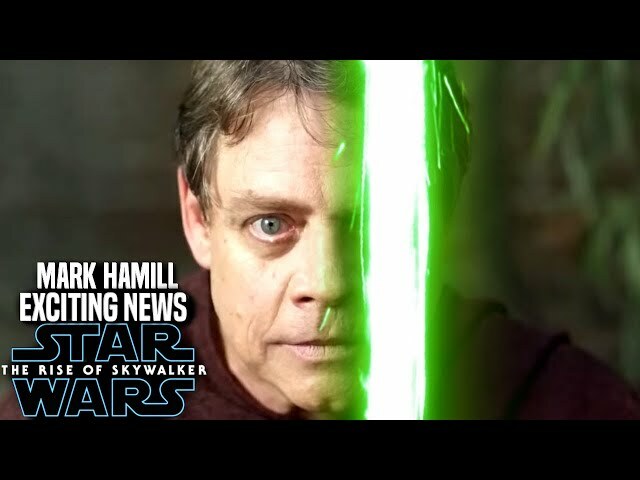 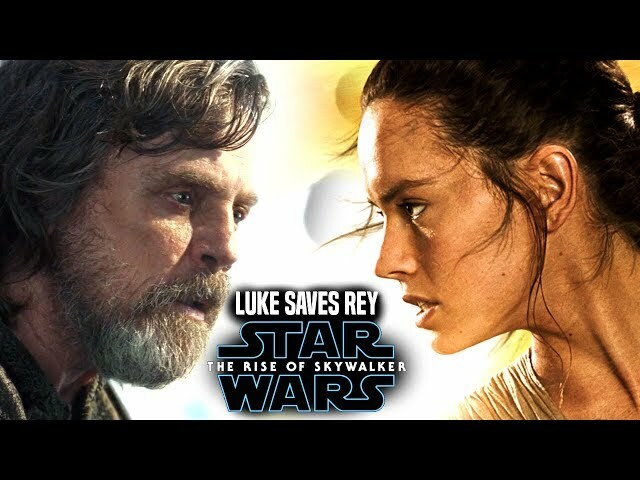 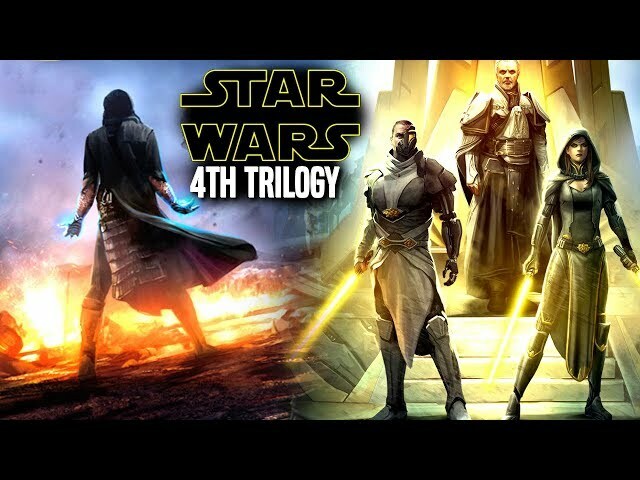 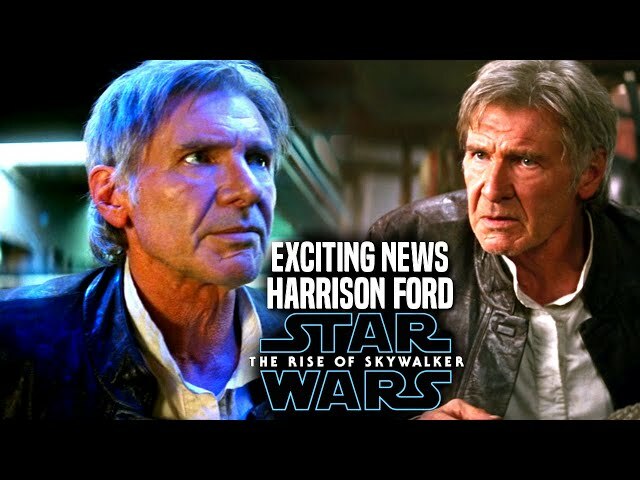 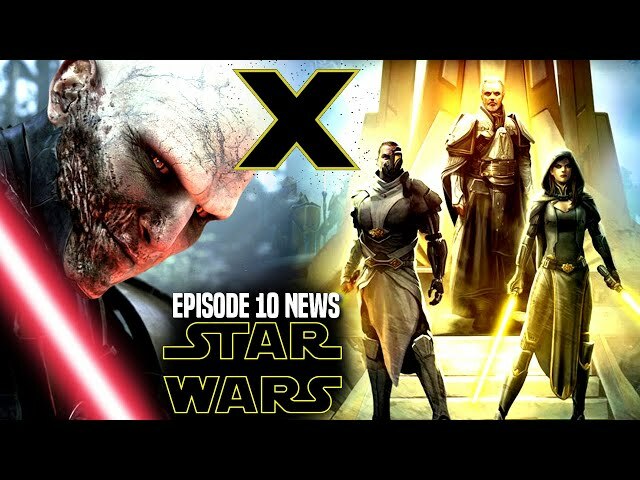 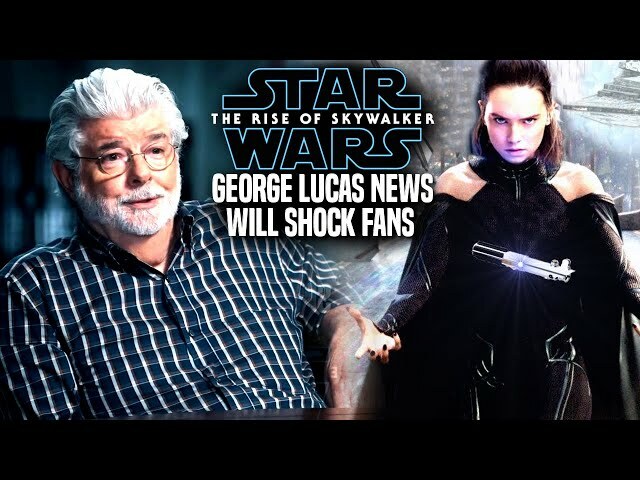 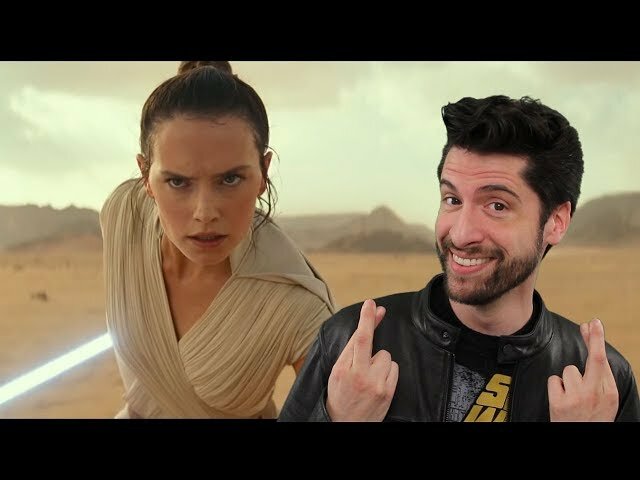 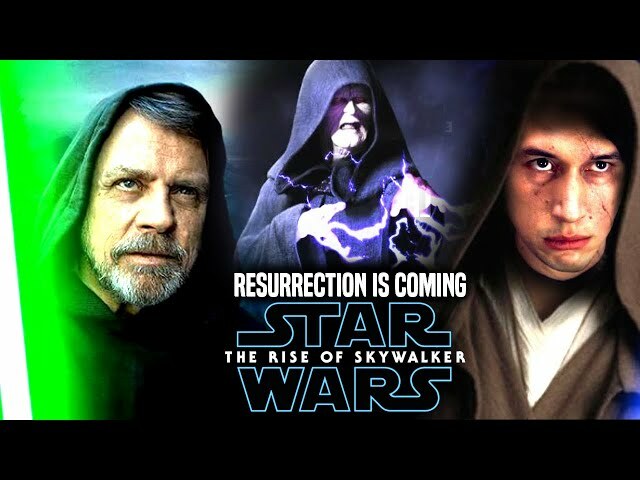 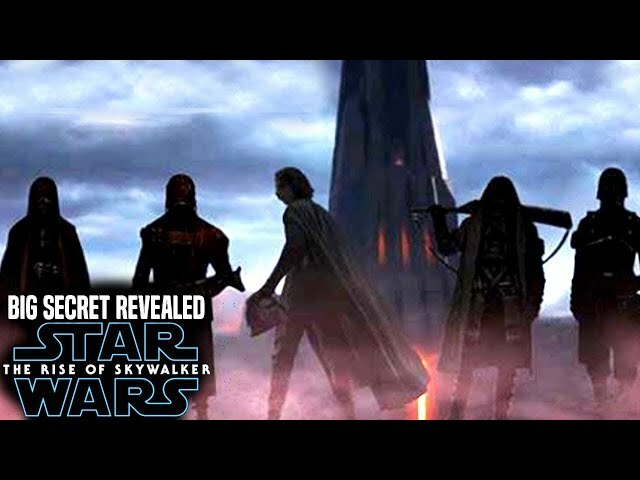 Star Wars Episode 9 is set to introduce many new characters as well as legacy characters and ones from the original trilogy. 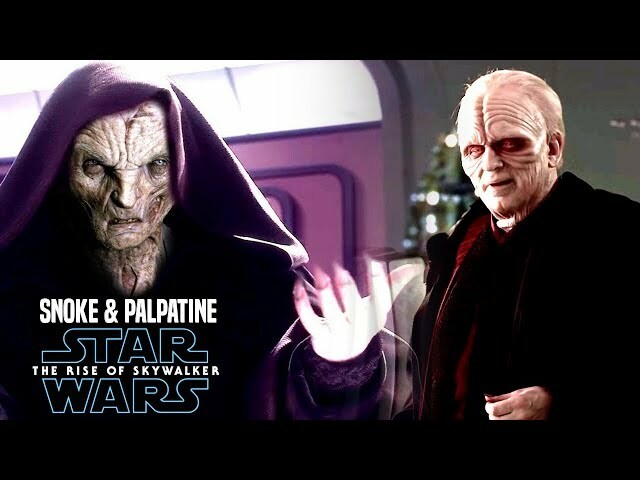 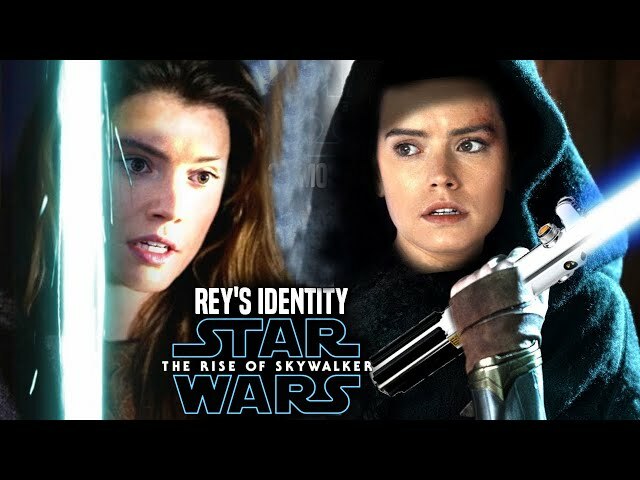 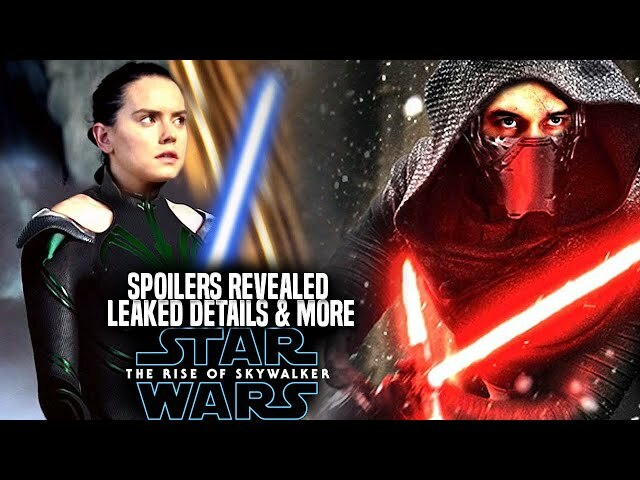 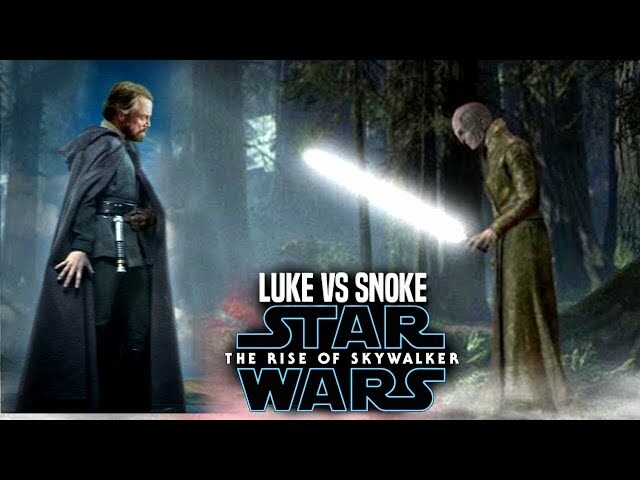 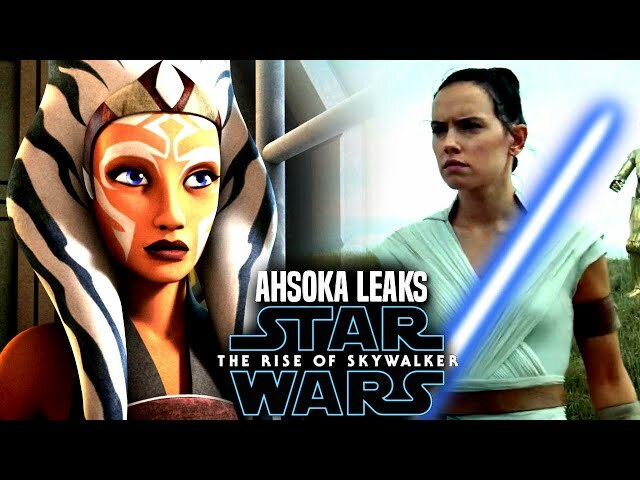 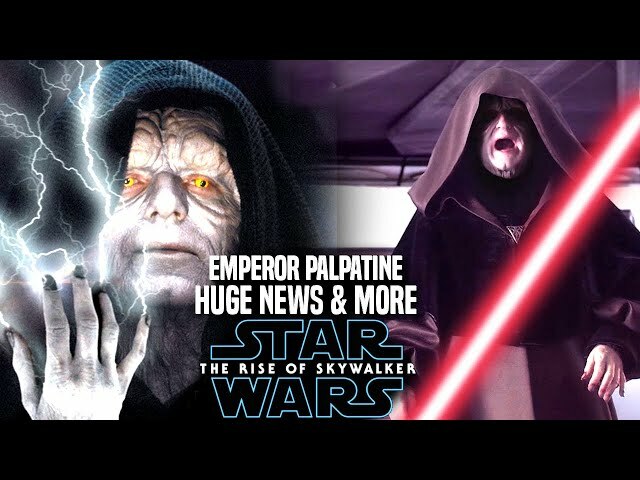 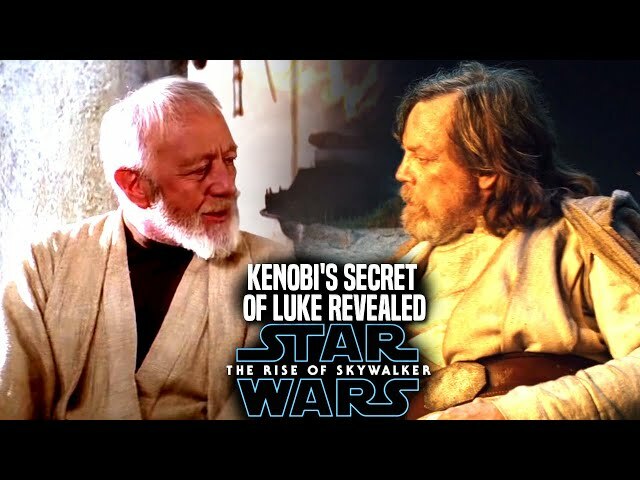 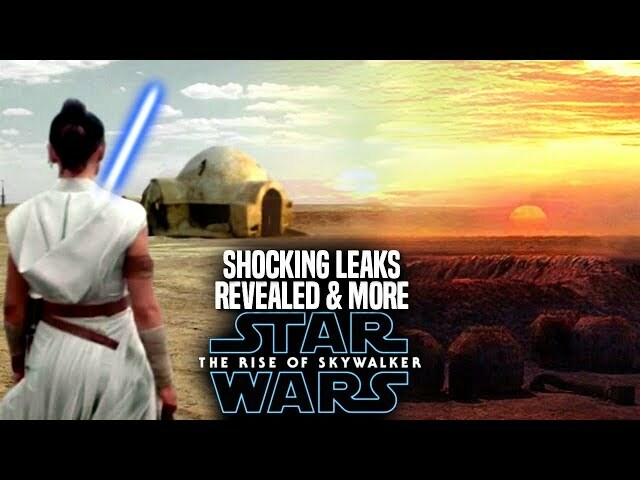 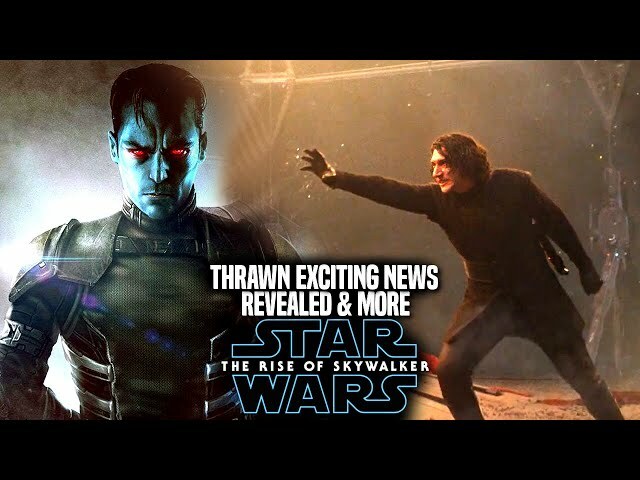 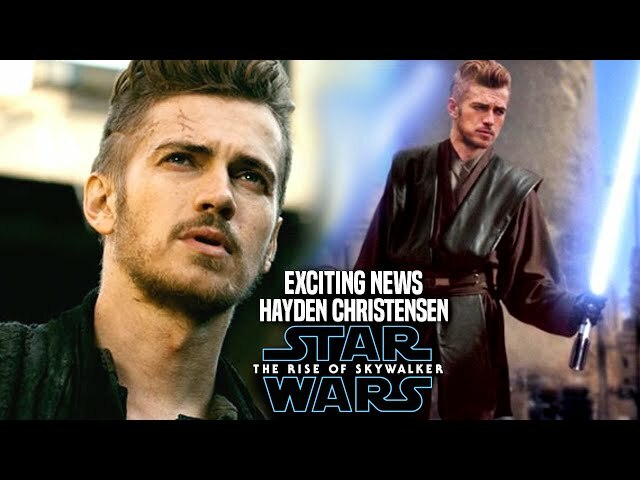 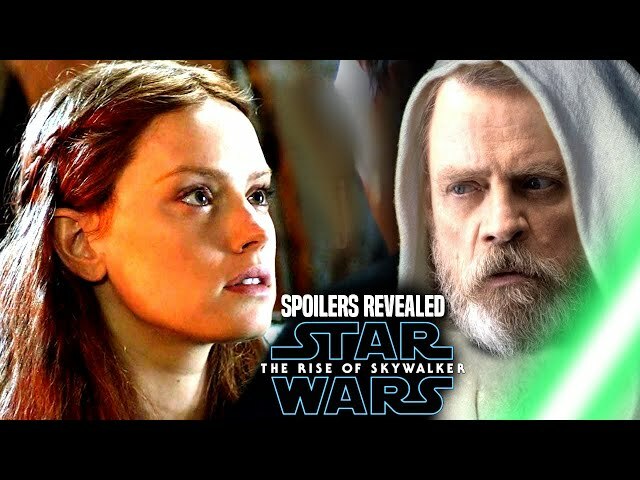 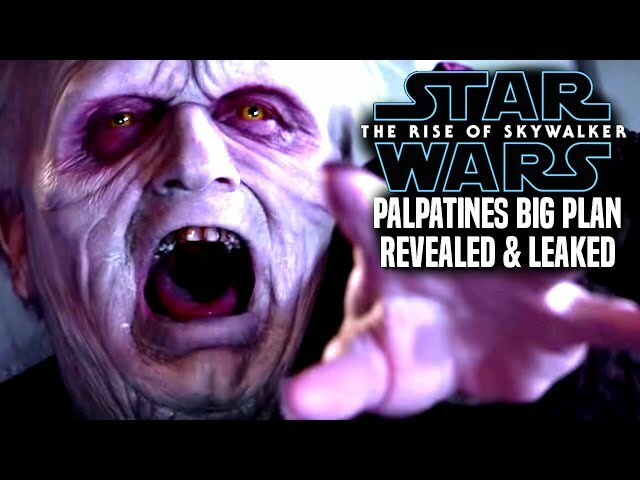 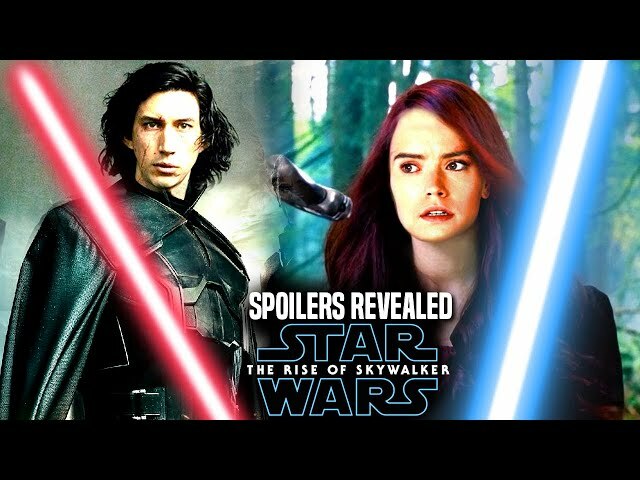 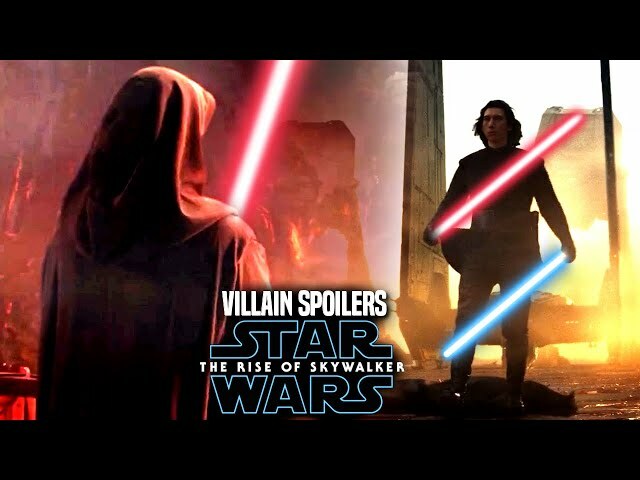 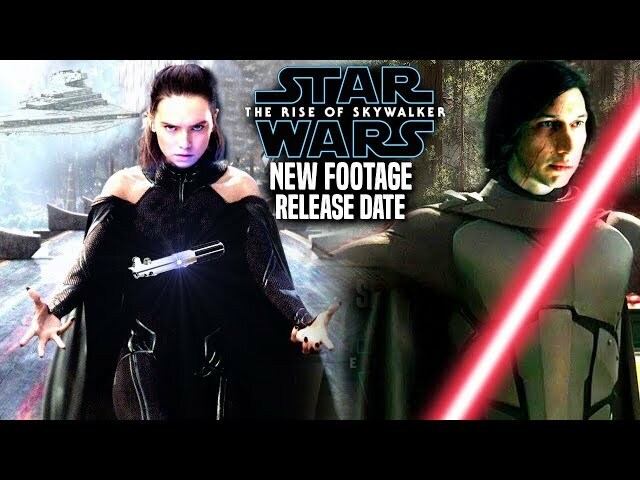 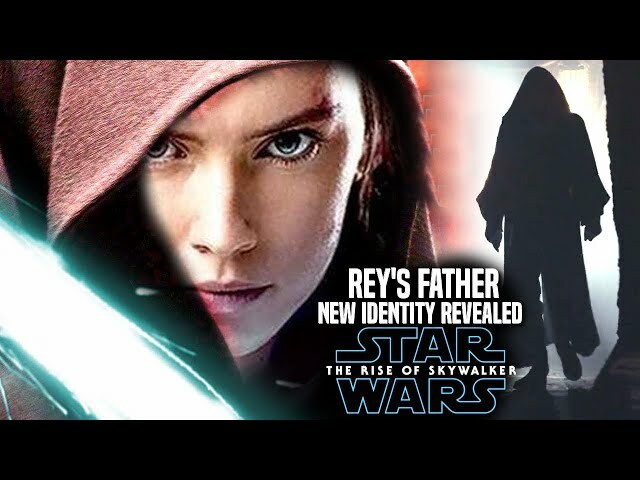 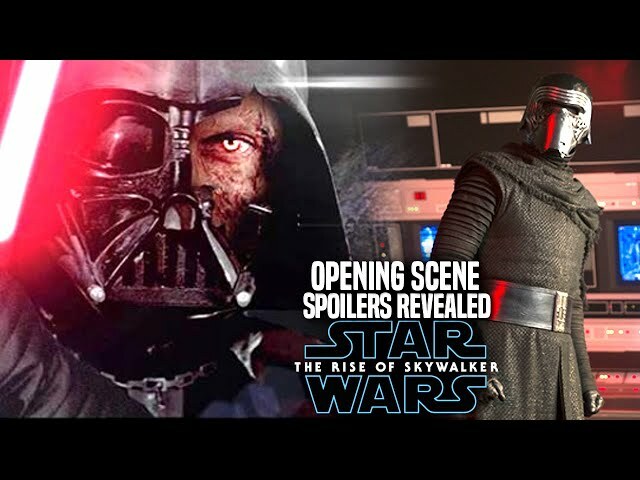 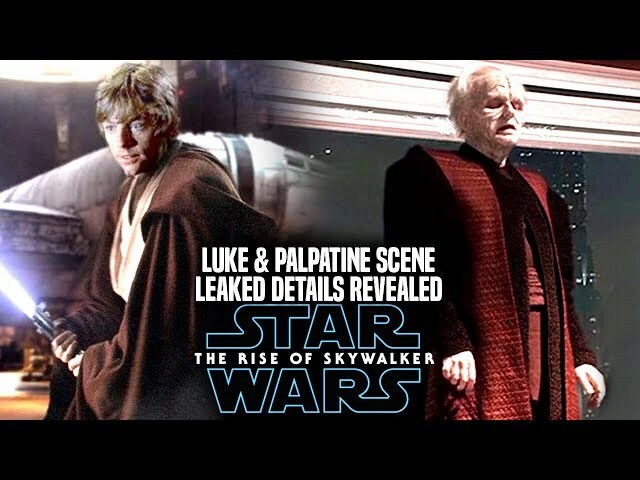 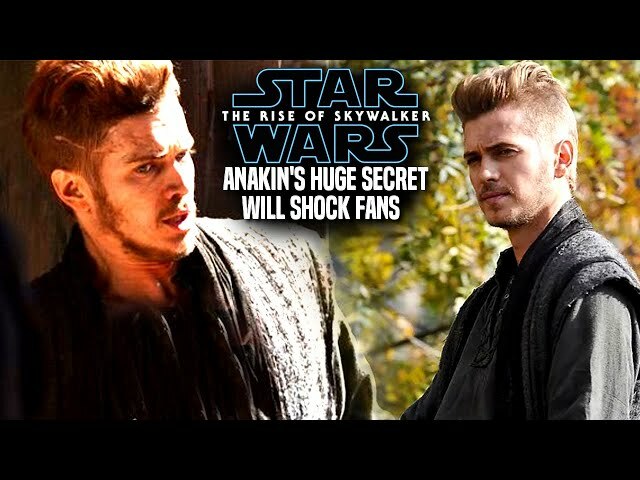 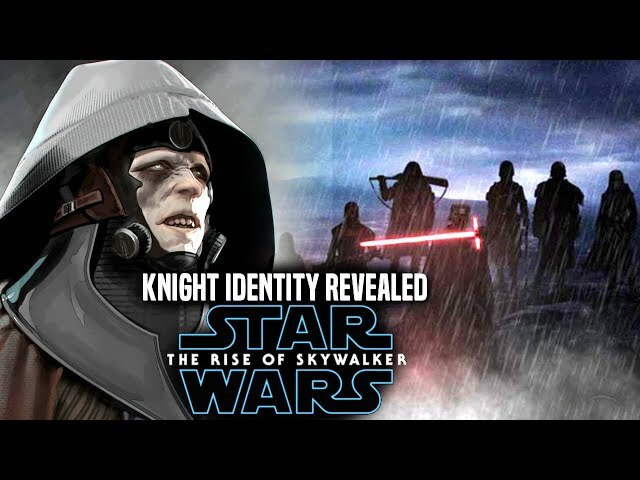 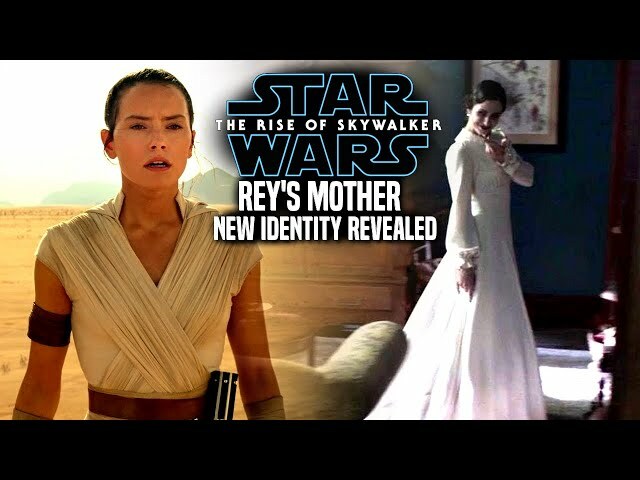 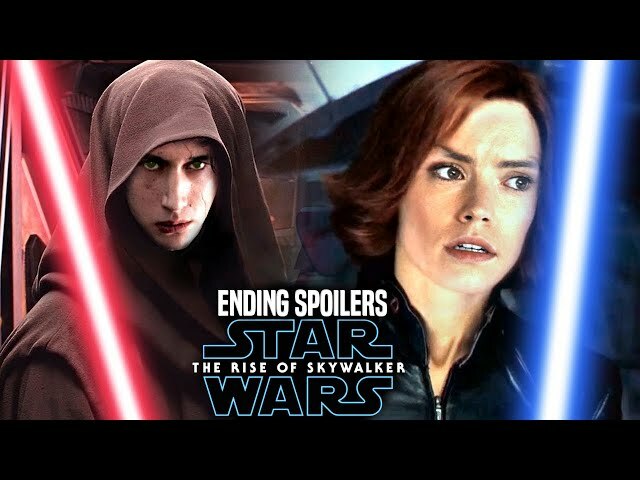 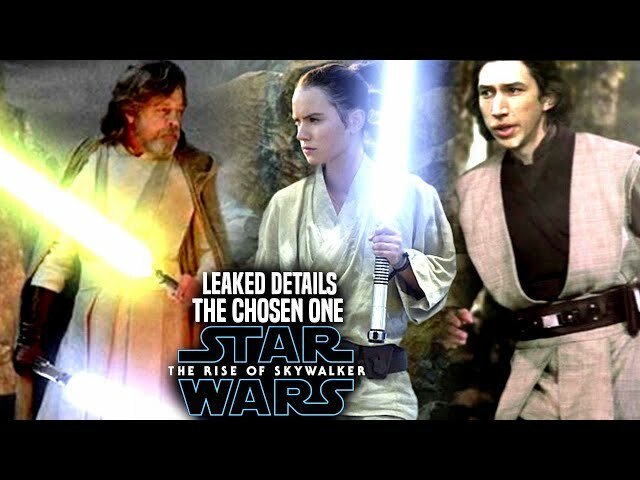 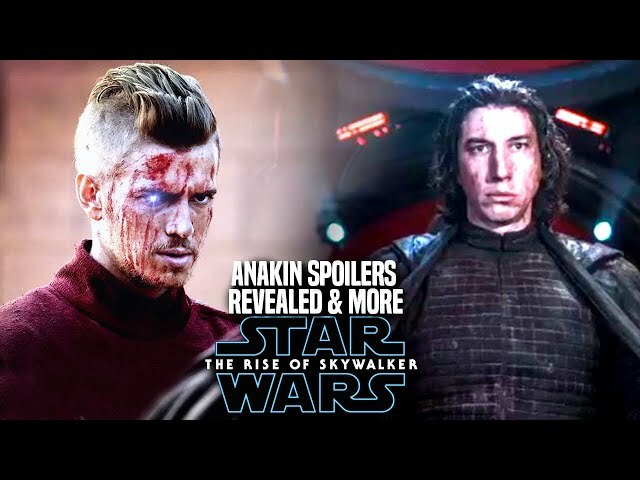 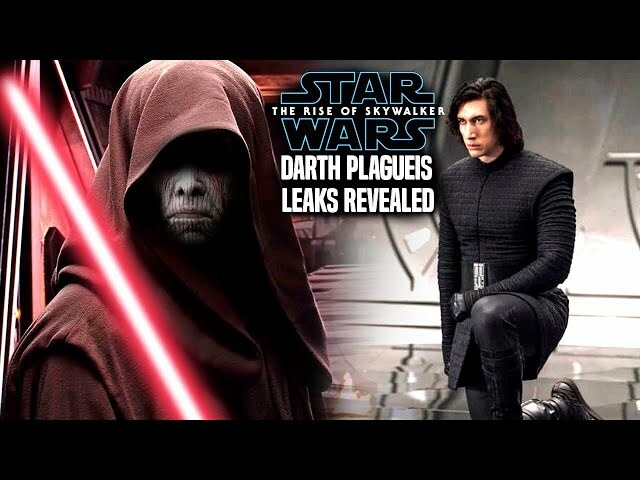 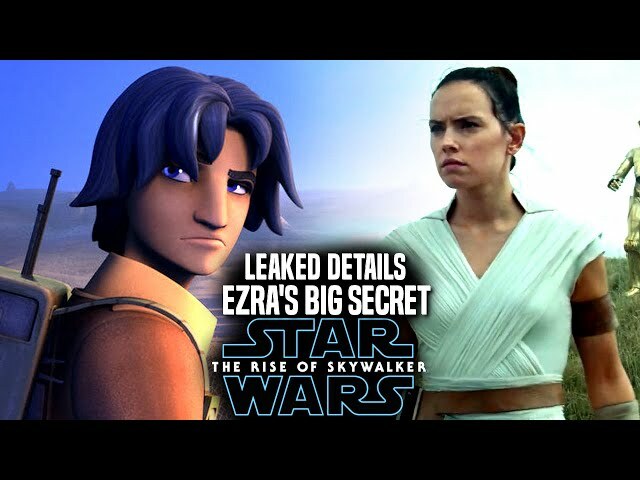 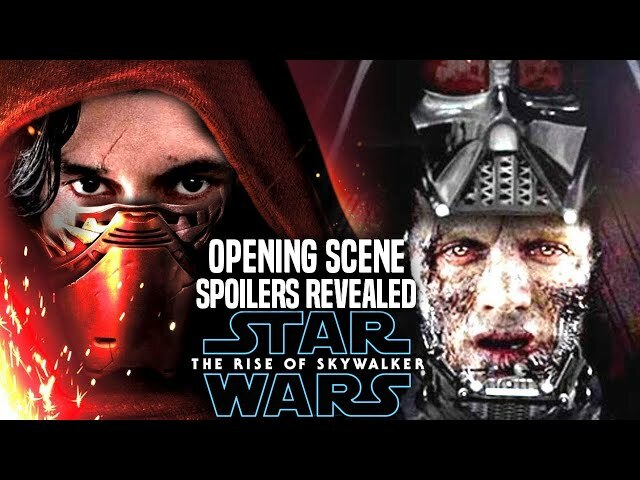 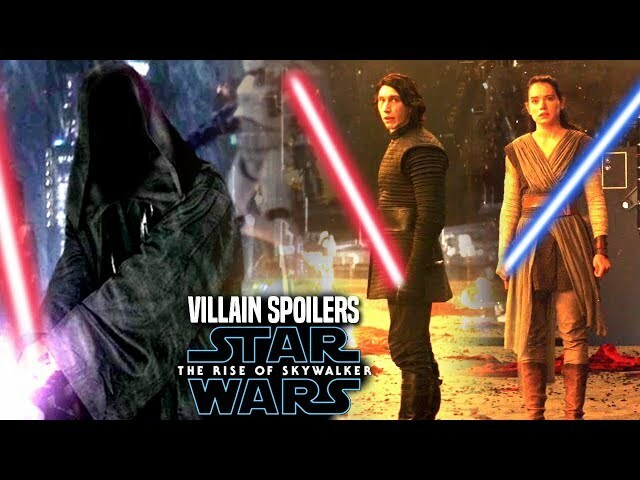 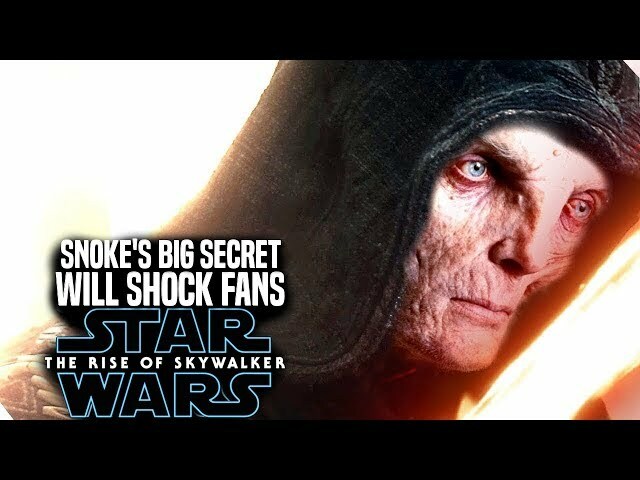 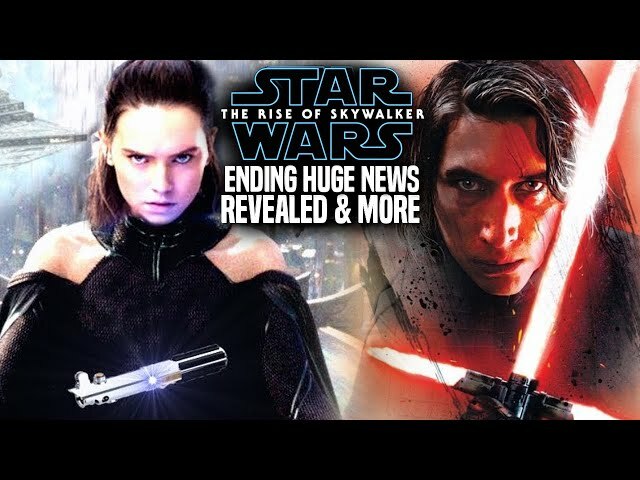 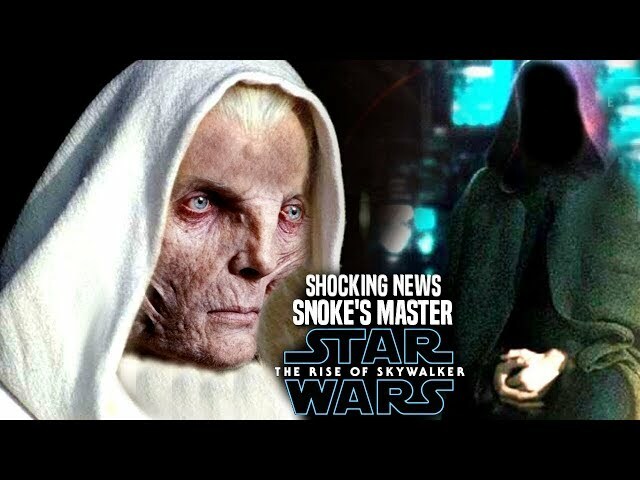 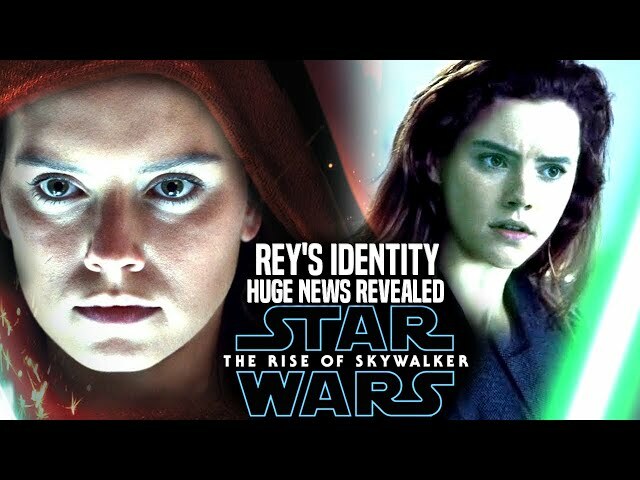 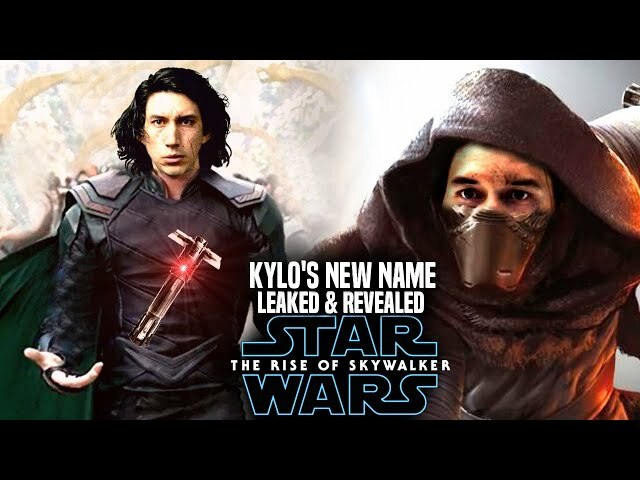 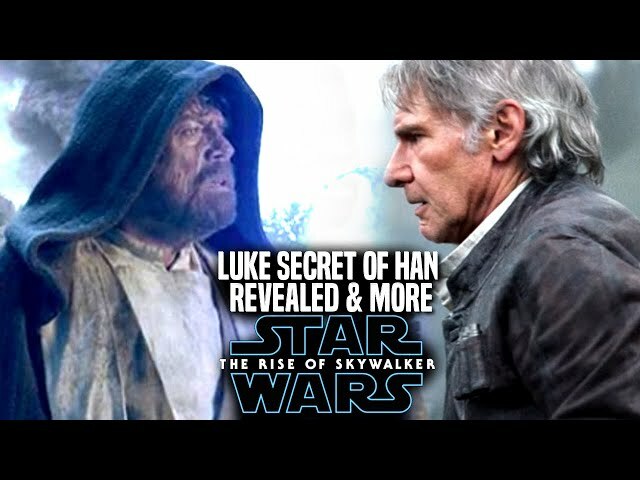 We will be going into some star wars episode 9 spoilers....as some star wars episode 9 photos have leaked showing us new characters and their costumes! 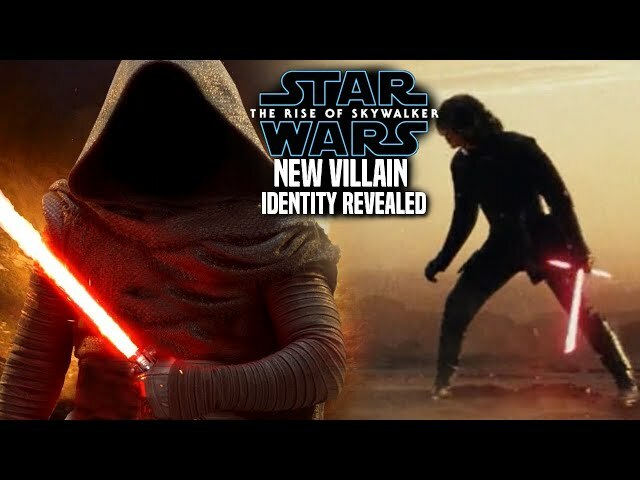 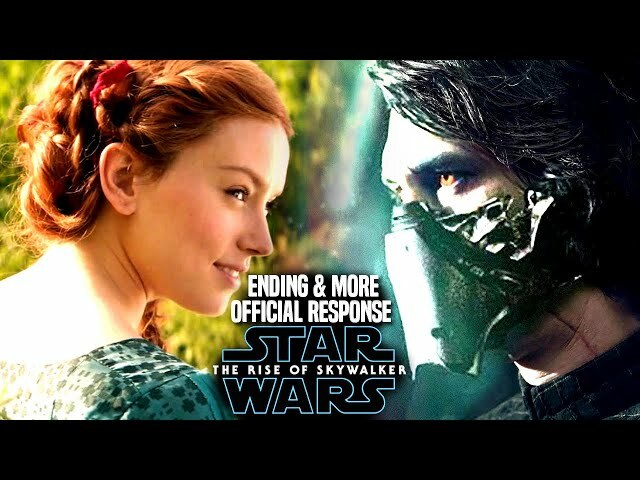 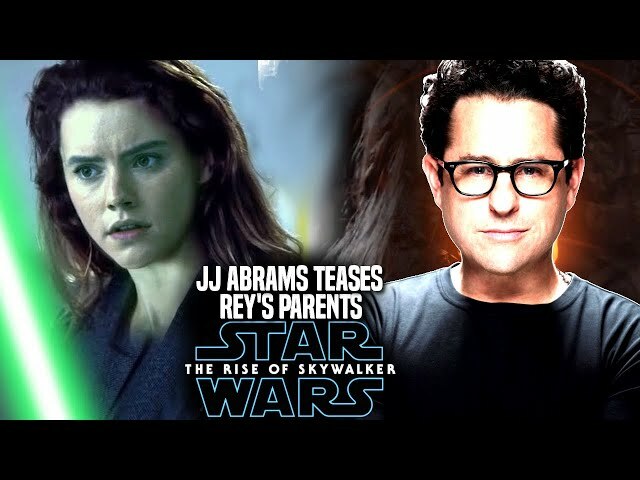 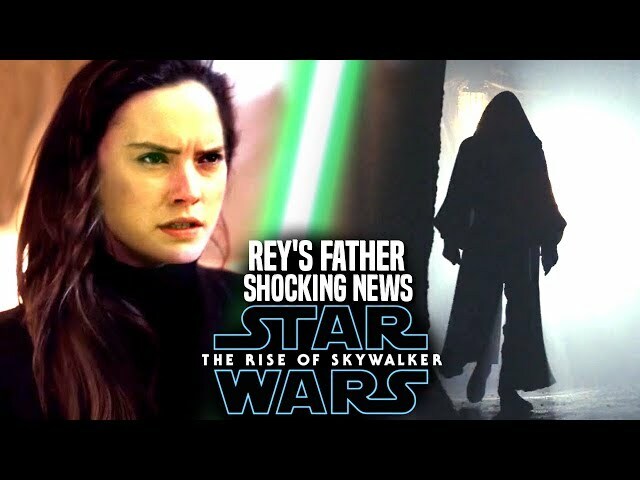 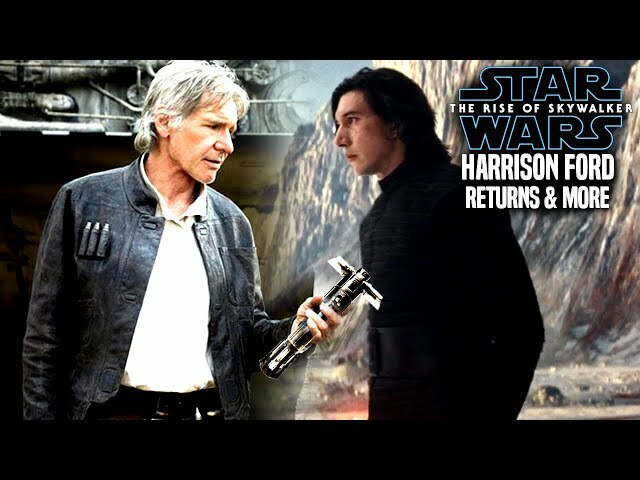 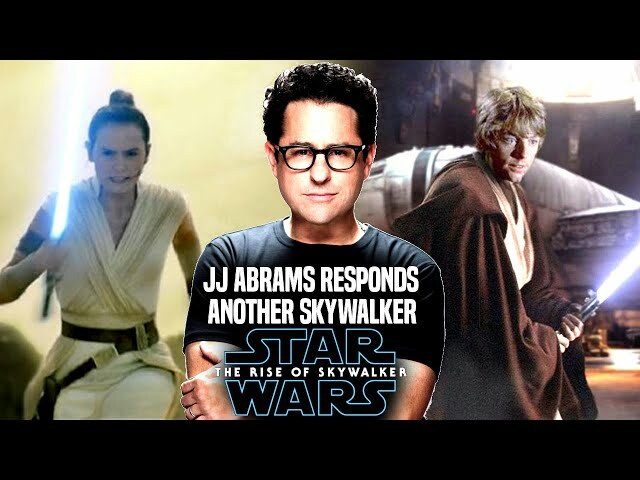 such as kylo ren, rey and perhaps even the new villain!.